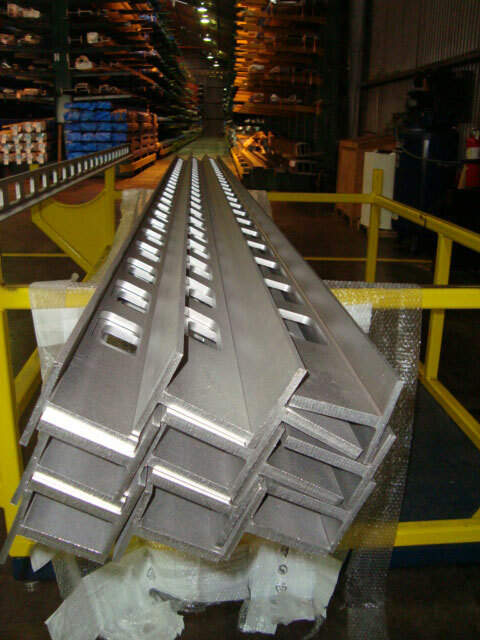 Stainless Steel Channels Uses include platforms, skids, tower supports, rails, stop-logs, guides and more. 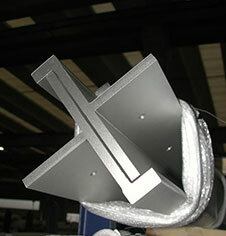 Stainless steel channels are one of the most popular products for Stainless Structurals America. 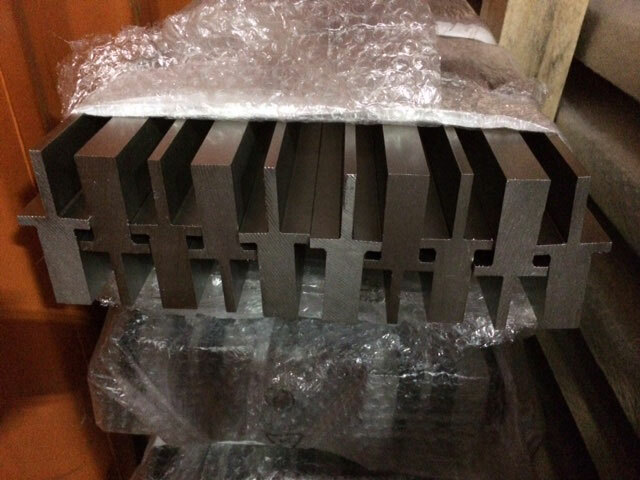 We have many sizes of hot-rolled bar channel in stock in both 304/L and 316/L alloys. 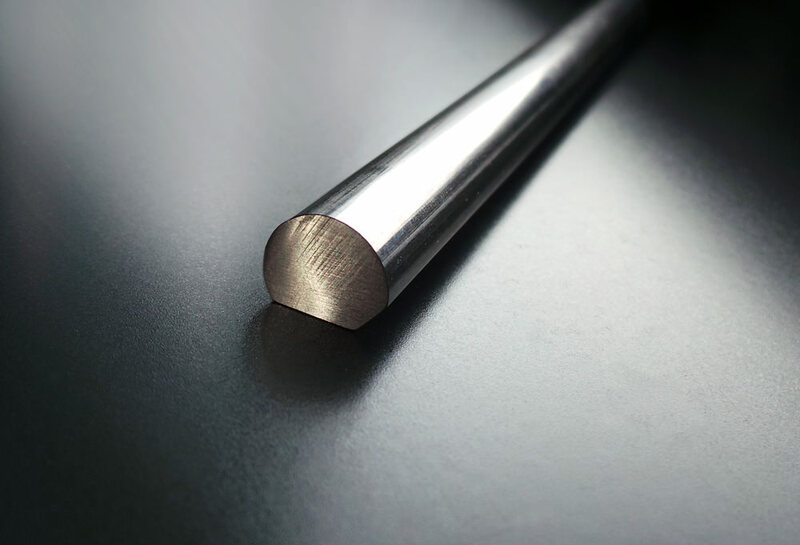 We also stock or have the ability to produce all of the standard c-channel and miscellaneous channel sizes in our laser-fused, non-tapered sections in 304/L, 316/L, and many other stainless alloys. 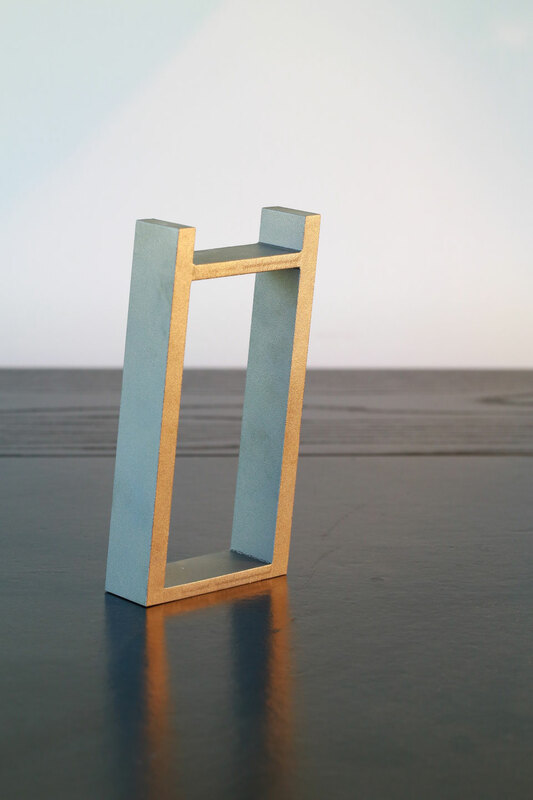 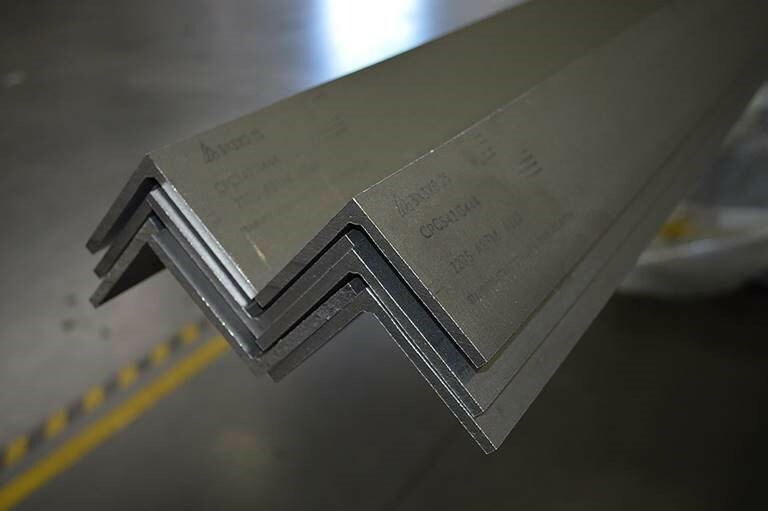 Our standard stock comes in 20 feet lengths and in the laser-fused sections, we can produce in any length between 10 feet to 40 feet. 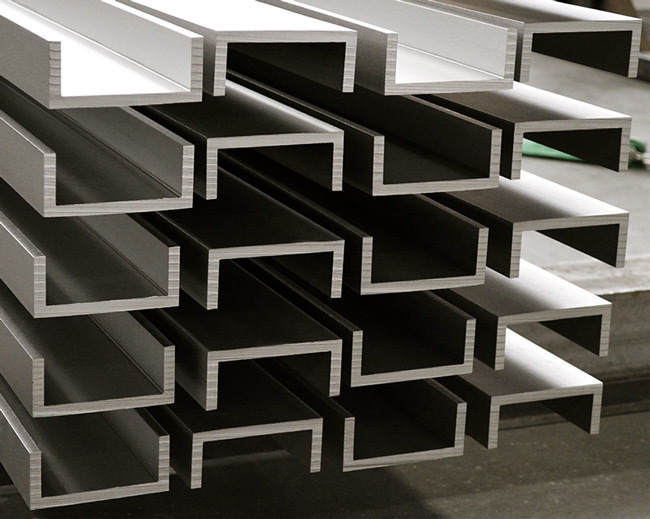 The use of stainless steel channels is becoming very popular in numerous industries because of the availability of different sizes, grades, lengths, and finishes. 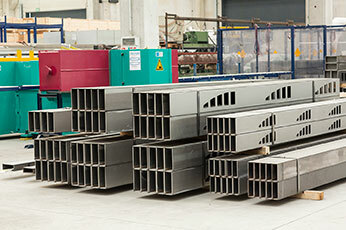 The capabilities and product range of Stainless Structurals plays a very large part in this increase in the market. 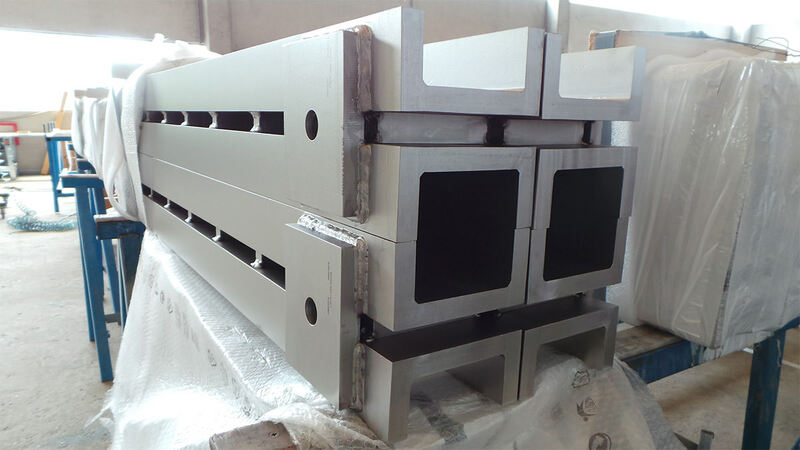 Stainless steel channels are the answer for any designs and structures needed for corrosive or harsh environments. 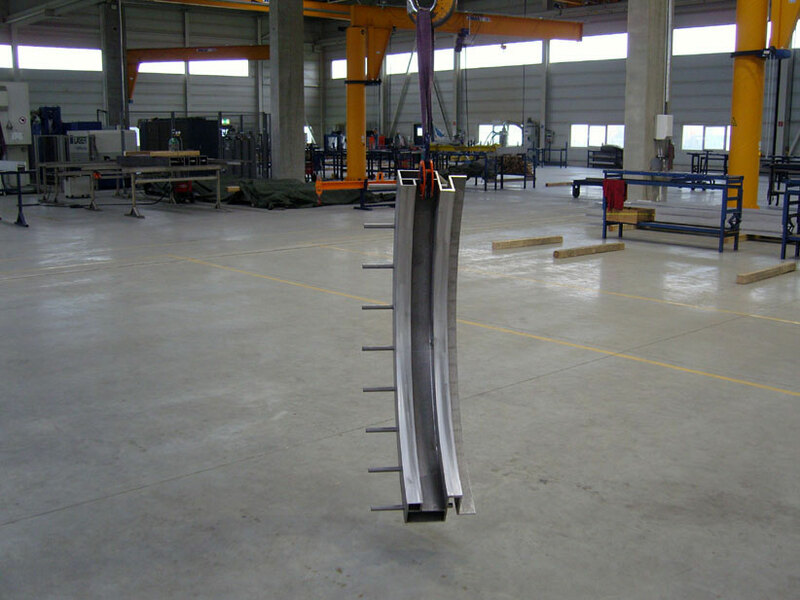 Uses include platforms, skids, tower supports, rails, stop-logs, guides and more. 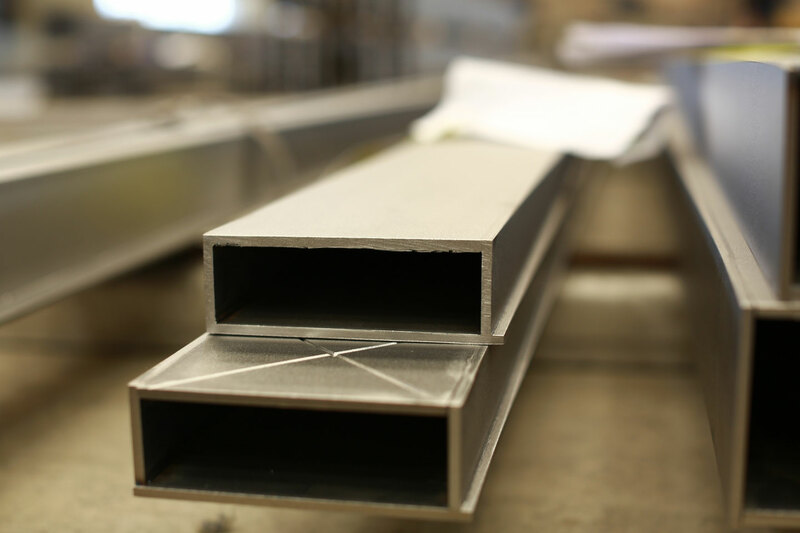 Some of the many industries that you can find our stainless steel channels include building and construction, architecture, oil and gas, chemical plants, food processing, nuclear plants, water and wastewater, ship building, and transportation. 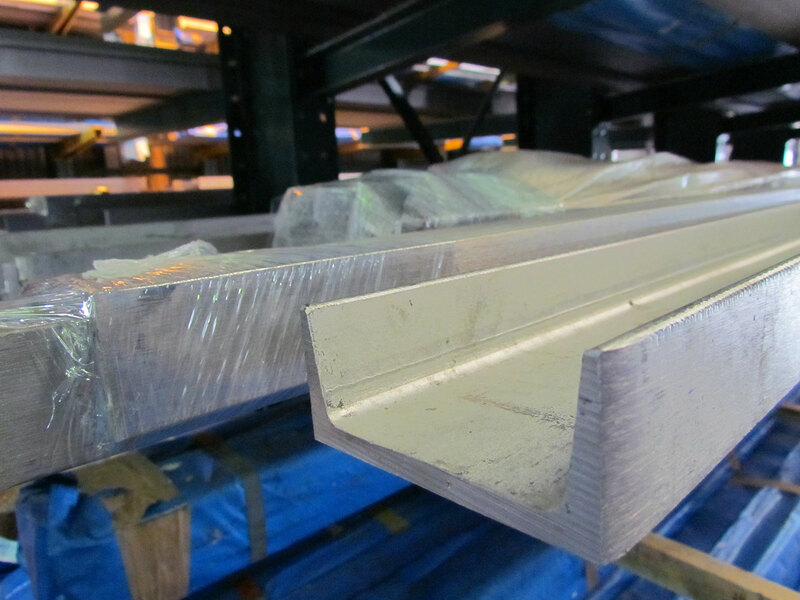 There are many benefits of using stainless steel channels for your next project. 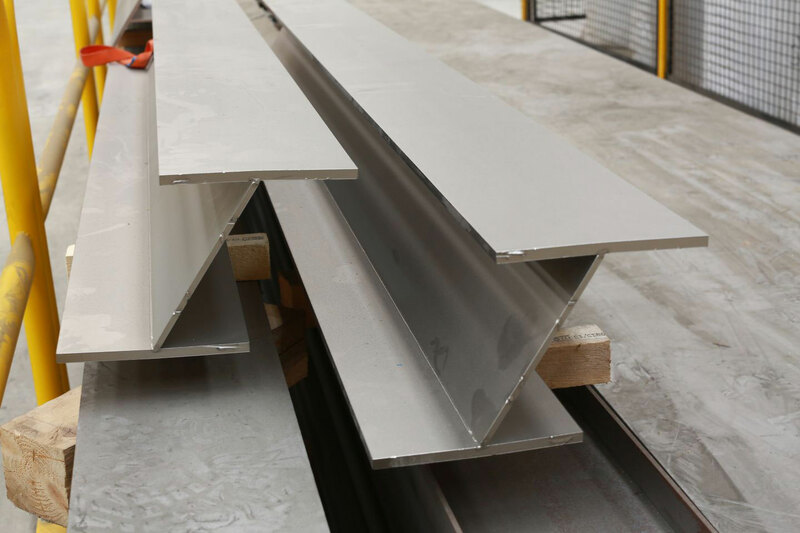 Stainless steel is aesthetically pleasing and has many functional properties. 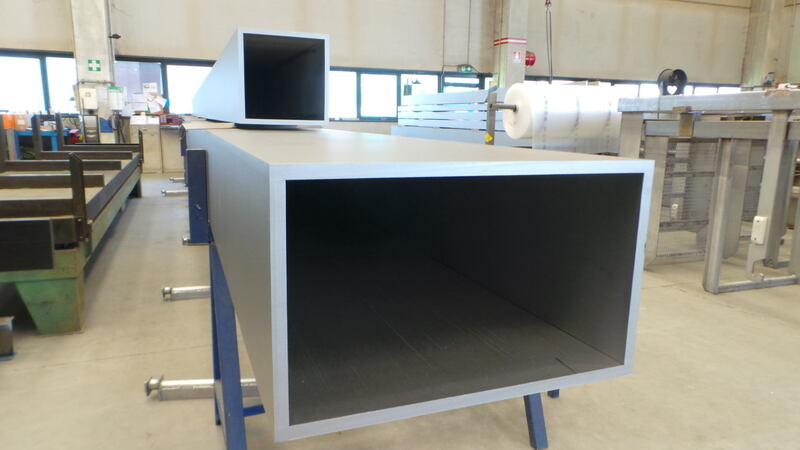 These properties include excellent corrosion resistance, high ductility and strength, clean surface finish, excellent high and low temperature properties, life cycle cost benefits, and it is 100% recyclable. 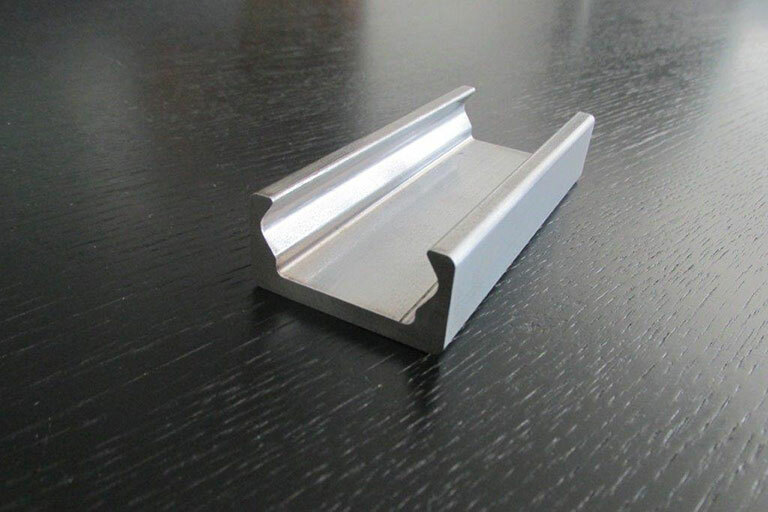 Make the switch to use a stainless steel channel, beam, angle, or tee on your next project. 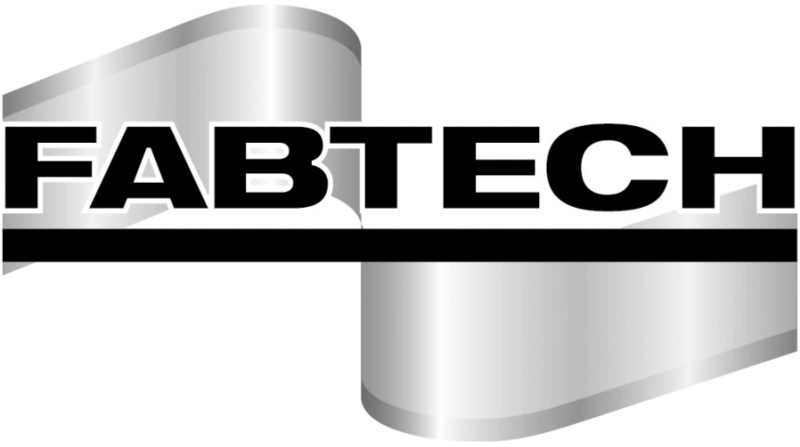 Your structures will be more durable, you will eliminate the replacement costs of replacing carbon structures, and your stainless steel structure will last a lifetime. 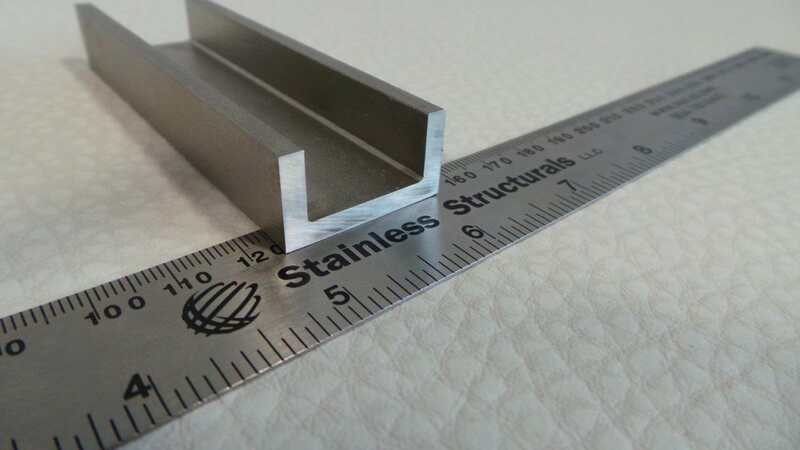 Let our team help you shape the future by using stainless steel channels in your next design.